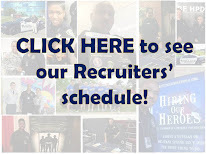 Now you can keep up with the Houston Police Department on your mobile device! 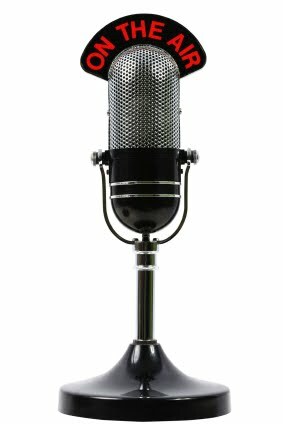 The Houston Police Department is proud to announce it's Podcast service. 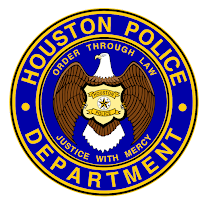 "HPD Reports" provides citizens with monthly updates on the Department's events and activities. I think this is a great service to the community. All too often community members are unaware of all the great things that their Police Departments do for them "behind the scenes." Keep up the great work!